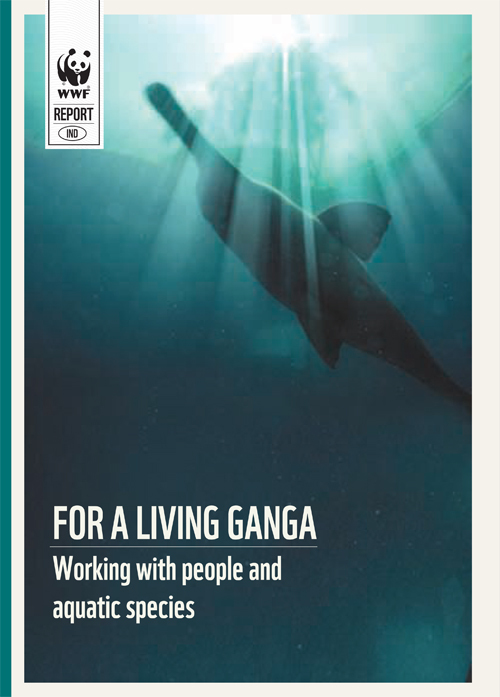 WWF-India has been working in the upper Ganga river stretch since 1997. Various programmes and projects involving indicator aquatic species and local communities have been implemented. It has been a major learning experience. The overarching focus has been on the effort to improve the status of the Ganga river ecosystem. of indicator species and the health of the river ecosystem. The involvement of various partners, including religious leaders, government departments and NGOs, in the project, the improvement in the livelihood of the local people and the riverine habitat has provided additional acceptability for WWF-India’s work. Awareness of the local community towards the environment has helped us greatly in motivating them to work for conservation and adaptation.